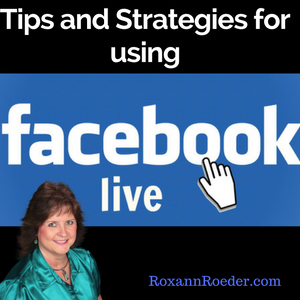 Strategies and Tips for Doing Facebook Live. 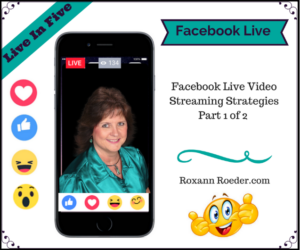 In this Facebook Live Video Streaming Strategies Part 2 of 2 I will be sharing more information along with advanced stuff when doing your Facebook Lives. 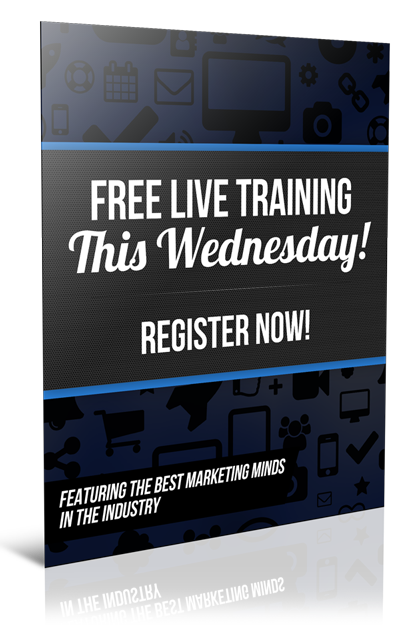 Facebook Live's are a must for using when it comes to 2017 tools to grow you business. 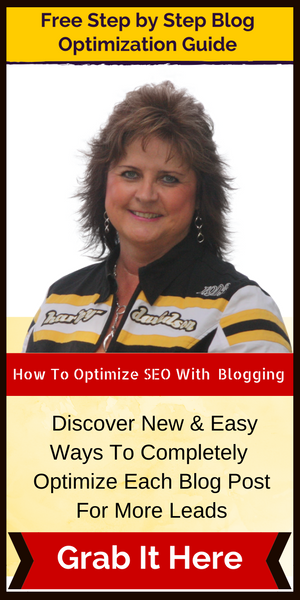 Below I will share with you Facebook Live Video Streaming Strategies Part 1 of 2 that will help you in getting more people to join you live along with getting more people to take action with what you promote.